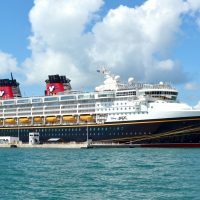 Is rain in the forecast for your family trip to Orlando? 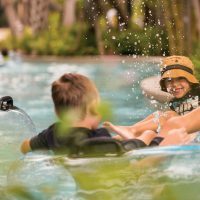 Take a [probably much-needed] break from the theme parks and enjoy one of these indoor activities in Orlando with the kids. 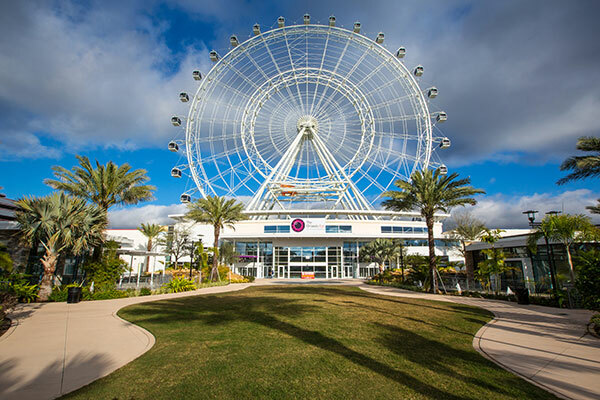 All of the attractions at I-Drive 360 are inside; even the capsules on the Orlando Eye are enclosed! 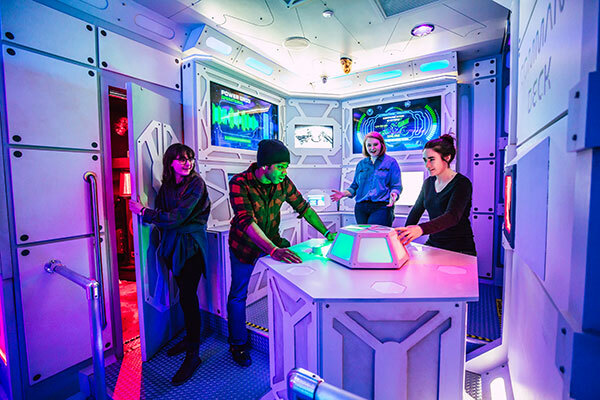 Family-friendly attractions at the entertainment complex include SEA LIFE Aquarium Orlando, Madame Tussauds Orlando, Skeletons: Animals Unveiled and Arcade City. Check out our guide to I-Drive 360 for Families. With the Kennedy Space Center just over an hour away (another indoor option if you can make the drive), it makes sense that Orlando would offer this museum that celebrates all things outer space. Your kids will love reporting the weather forecast in the WFTV Severe Weather Center 9 Experience, as well as Dr. Dare’s Lab, where they’ll conduct science experiments! Rotating exhibits are featured at the Orlando Science Center, as well. Have you seen the pictures of the upside-down building in Orlando? That’s WonderWorks! Visit this entertainment venue on a rainy afternoon in Orlando. 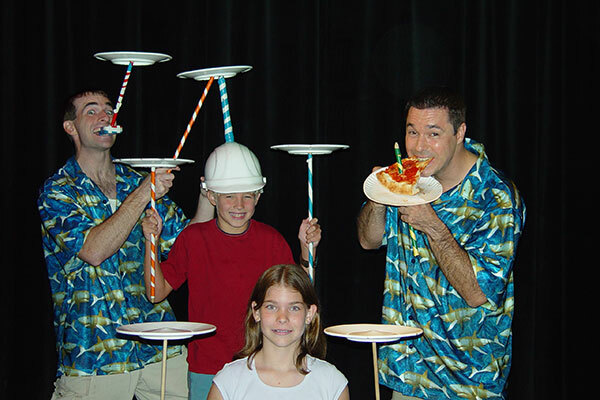 Activities include a glow-in-the-dark ropes course, laser tag and comedy shows. Take a break from the world of Mickey and enter the world of bizarre! At Ripley’s Believe It or Not Orlando, you’ll find shrunken heads, a vampire killing kit and the tallest man, among other oddities the kids will be talking about for months. 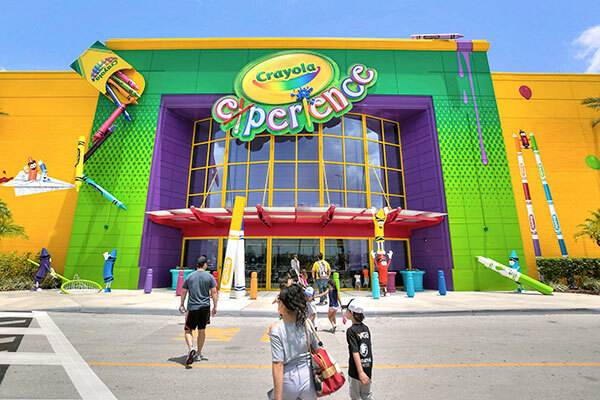 Located at The Florida Mall (another indoor attraction in Orlando), the Crayola Experience is fun for both adults and kids. And within this attraction are 26 other attractions! Head to the Crayon Factory to see how crayons are made; go to Scribble Square for a chance to draw on just about anything; or stop at Cafe Crayola for a bite to eat and a show at the adjacent Cafe Stage. Have you ever played WhirlyBall? WhirleyDome describes the unique sport as “a combination of basketball, hockey and jai-alai played while riding an electrically powered machine, similar to a bumper car, called a WhirlyBug.” Sign us up! Can you escape the room? Challenge your family to solve the puzzle in one of four themed experiences at The Escape Game Orlando, located downtown.